Can you write a blog on your iPhone? You bet! Is the simple answer to that. 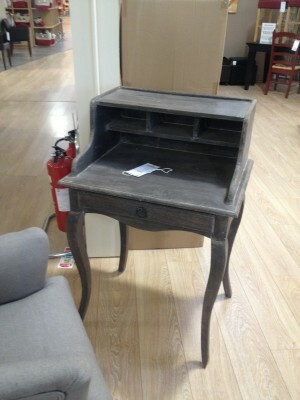 You don’t need a writing desk at all. Have you ever looked at anyone waiting anywhere for anything? Catching a few minutes here and there can be enough to help you piece together a blog post without feeling it is an hour snatched from your already oversubscribed schedule. Want to be able to whip out your phone and start typing? Make notes easy to access from the moment you unlock your phone. 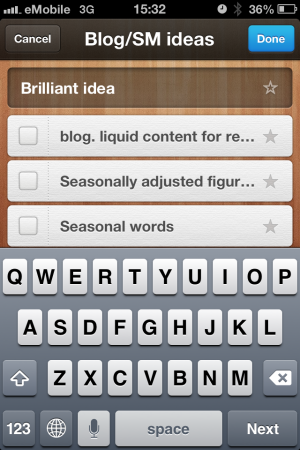 Keep a list of ideas either in notes or a productivity app like Wunderlist. Have an idea? Save it on its own page and start typing on that note whenever you get time and inspiration. Never trust words written on a phone with autocorrect before proofreading quickly. It could be embarrassing. Don’t risk losing work. Click done or save frequently if typing a lot. Send your text to your email for example so you can edit the text on your computer. Or copy and paste into your email or directly into mobile CMS for a blog. Looking for cheap stock imagery? Use the world around you to take photos you can use in your blog posts. Punctuation, spelling and grammar are not put the window just because you are on a device you can text on.